The world of RC is filled with choices. 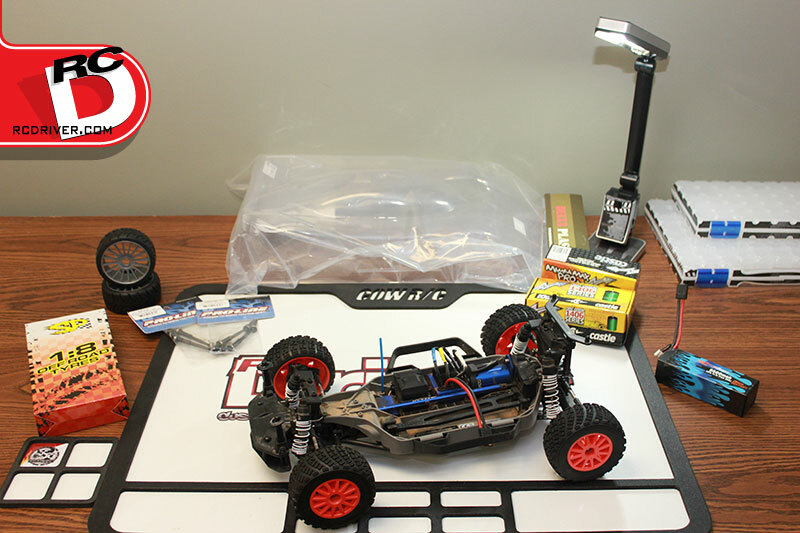 If you’re reading this, you’ve already made one choice—you want to drive a land-based RC vehicle. That was the easiest of your choices and it only gets harder from here. Let’s take a look at some of the questions: Will you be driving indoors or outdoors. Do you want the ease and consistency of electric or the smell and sound of nitro? Big RC’s or small? What about 2WD or 4WD? Are you an off-road buggy-type of guy, a lover of monster trucks or want something that can slice and dice around corners while going maximum speed? Bet you never thought there’d be that many questions, huh? Well thankfully you have RC Driver to help you make some of the most important decisions in your life (your RC life, that is). We’ve compiled a pretty extensive list of all the racing/bashing classes available at the moment. Read along, and good luck with your decision! 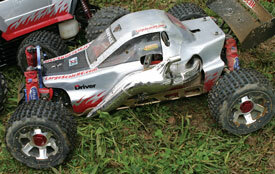 The smallest popular off road racing class offered, 1/18-scale trucks and buggies, can be run just about anywhere you have space such as the bedroom, kitchen or living room floor. Even a makeshift porch/driveway/flower bed track can be created in no time and provide hours of entertainment. These little vehicles come in both brushed and brushless versions, the latter being extremely fast when paired with a LiPo battery. Back in the early 90’s, electric stadium trucks were all the rage. These oversized buggies featured longer suspension arms, longer shocks and bigger wheels and tires. They gained popularity simply because they were easier-to-drive versions of the buggies. While not as common today, they are still raced at most tracks. 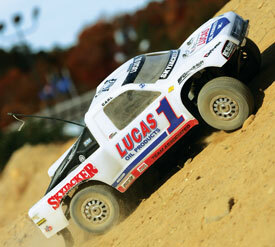 The electric short course truck took the world by storm back in 2008 with the release of the Traxxas Slash. These full-bodied stadium trucks had all the same handling characteristics as the ST’s but their enclosed tires allowed racers to get a little more physical on the track. They also provided a bridge between RC and full-size racing, allowing manufacturers to team up and create trucks with realistic liveries. Ask anyone who races and they’ll tell you the 2WD buggy class is by far the premier class in 1/10-scale. Fast, nimble and sometimes extremely hard to drive, the best-of-the-best duke it out at different locations around the world every two years for the World Championship. Top drivers like Ryan Cavalieri, Hayato Matsuzaki and Masami Hirosaka have claimed a world victory, making this one of the most prestigious classes to master in RC. The electric 4WD buggy class is a very finicky class. Even with big names like Mark Pavidis, Jared Tebo and Ryan Cavalieri having won a world championship driving these 4WD rockets, this class doesn’t share the same everyday status at the club level. This is odd, as the 4WD buggies can handle more power, jump farther and are incredibly quick on the straights. 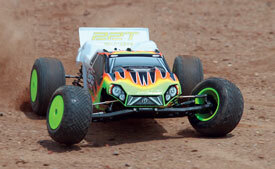 Odd or not, the electric 4WD buggy class is also a very prestigious class in the RC world. Similar to their electric counterparts, nitro stadium trucks have the benefit of sight and smell that the E-ST’s just don’t offer. In addition, if you decide to put your nitro ST on the track, you’re looking at main events lasting anywhere from 30 minutes to an hour, including pit stops! Be ready with some comfortable shoes. 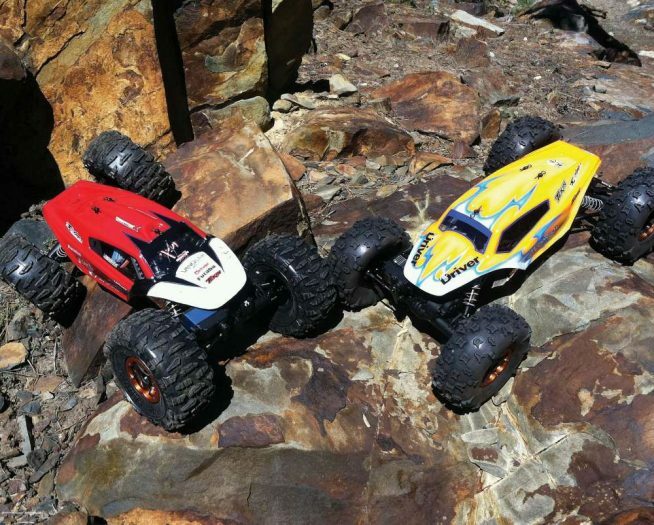 Rock crawling in the RC world is typically known as the snooze class. Slow speeds and the lack of a defined track make most hobbyists shy away from this class. 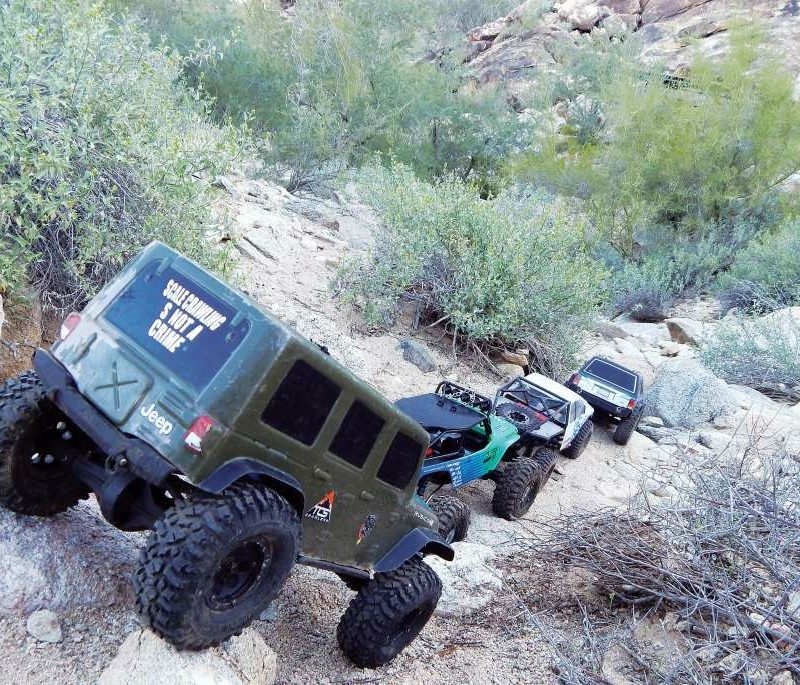 However, rock crawling takes more skill than you might think…trust me, I know! While rock crawlers are geared for slow speeds, you need to be extremely intimate with your rig and know exactly what it is capable of doing, especially when there is no defined track. In rock crawling, there is no pre-running the track, no practice time and all tuning must be done before your rig hits the rocks. Think it’s slow and easy? Try it! 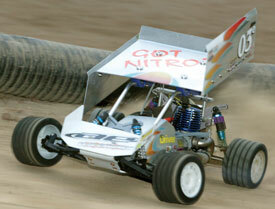 1/8-scale buggies have been around forever, all of them nitro-powered. One day someone said, “Let’s put a brushless system in one of these” and the 1/8 E-buggy class was born. These big ol’ babies run some incredibly powerful brushless systems and are fueled by 4S-6S LiPo packs. Combining the durability and handling of a 1/8-scale buggy with this kind of power can only create one thing; sheer excitement! An added bonus is that these buggies can be run indoors, something their nitro brethren cannot do. 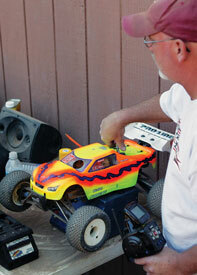 The 1/8-scale E-truggies followed suit shortly after the 1/8-scale e-buggies gained notoriety. Larger tires, longer chassis’ and wider suspension systems made them extremely easy to drive but, because of their added width, they soon became difficult to race on normal tracks. 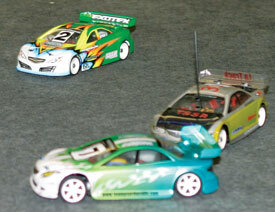 While not as popular as the 1/8-scale E-buggies, you can still find them at most tracks, both indoors and out. While 2WD electric buggies are the cat’s meow in the electric field, 1/8-scale nitro buggies are by far the biggest, most challenging class in RC. 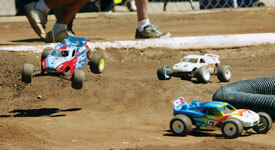 On any given weekend, the who’s who of RC can be found at any local track battling for a podium finish. Big names like Atsushi Hara, Cody King and Yuichi Kanai have each claimed a world championship with these cars. In fact, this class is so competitive that there has never been a repeat World Champion in the history of RC! 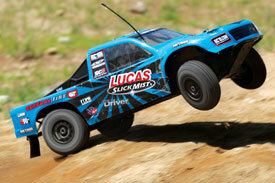 The nitro short course truck is a new category in the RC arena. Becoming popular only a few months ago, anyone entering this class can enjoy closed-wheel off road racing and the long run times of nitro. Plus, it just looks awesome when a plume of smoke is coming off the back of a realistic looking SC Truck. Surprisingly enough, the 1/8-scale electric short course class never really caught on. 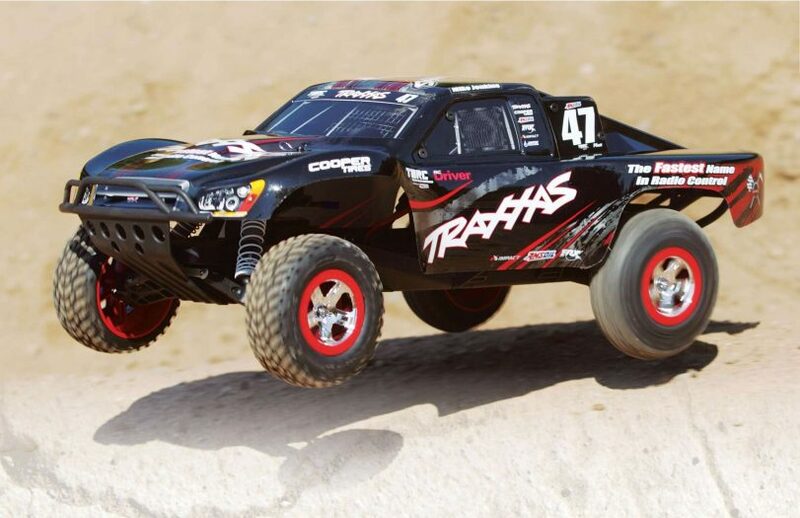 With the popularity of 1/10-scale short course, the 1/8 electric short course trucks are bigger, cooler looking versions and can handle a ton more power. Because of their size, most of the 1/8-scale ESCs also have molded roll cages that not only act as a large chassis brace but also help save the body in the event of the inevitable roll-over. 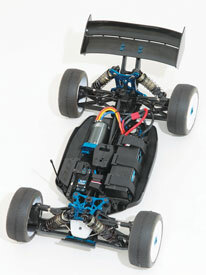 Like all the other 1/8 E-chassis, these short course trucks can run on 4S-6S packs. If you’re in the mood to just go fast and crush stuff, check out any 1/8-scale electric monster truck. These massive beasts are typically loaded up with monster suspensions, hugely over-sized tires and big, big horsepower. Extremely fun and capable of taking quite a bit of punishment, the electric monster trucks are favorites of anyone with an open field and a few battery packs. The 1/8-scale nitro truggy is very similar to the 1/8-scale electric truggy in that it’s typically a support class to the buggies. These feature longer suspensions, larger tires and huge nitro engines that are extremely powerful. Some refer to them as nitro Cadillacs (due to their plush handling). Like the nitro buggies, the nitro truggies also benefit from the longer, hour-long mains! 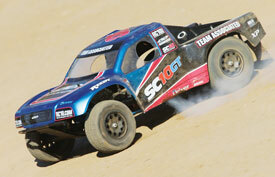 Like their electric cousins, the 1/8-scale nitro SC trucks never really attracted a huge following in RC. They share similar platforms to the nitro buggies, including engines, electronics and suspension systems, but feature larger, closed-wheel bodies and SC-style wheels and tires. While still available for purchase, the lack of support at the track for this class has seen it go the way of the Dodo. 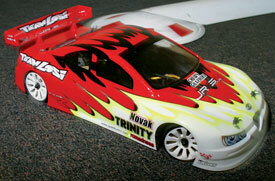 The 1/8-scale nitro MT’s are known as the king of the fields! These massive behemoths are usually outfitted with fire-breathing 3-plus horsepower nitro engines that are capable of pushing them to over 50mph! The addition of efficient shaft drive systems, four wheel drive and two-speed transmissions make them incredibly fun for racers and bashers alike! The large-scale phenomenon erupted in 2006 when HPI released the very first 1/5-scale gas-powered 2WD buggy, the Baja 5B. At the time, this car was seen as quite the risk in our industry because its $1,000 price tag was not cheap. 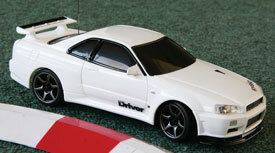 But HPI had other ideas, and the car was marketed outside of our industry with great success. Seeing frequent updates and both a yearly West and East Coast Nationals competition, this class is here to stay with no signs of slowing down. Two years after the 2WD buggies made their appearance, the 2WD gas-powered trucks started showing up. Based on the same chassis as the buggies, the trucks featured bigger bodies, larger wheels and tires and more powerful engines. 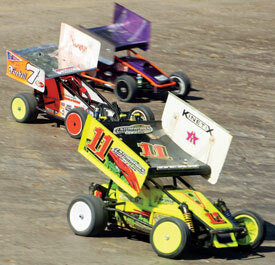 Their size and added weight made them easier to drive, making them the favorite at most local tracks. 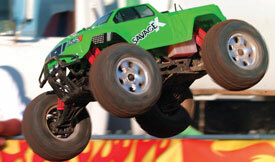 The 1/5 gas-powered trucks also see some time at both the West and East Coast Nationals. As 2WD short course trucks were on the rise, a few companies started making bodies, wheels and tires for some of the more popular 1/5-scale 2WD trucks. This created enough interest that 1/5-scale manufacturers began updating their 2WD trucks with short course style parts. Benefiting from the larger power plants and grippy rubber tires, the 1/5 gas-powered short course trucks saw an increase not only at the local and national level. A few foreign manufacturers have thrown their 4WD buggies in this arena, but has seen little success in the US. It seems to be a no-brainer; a huge car with 4WD and enormous power, the ingredients to some really big fun! Unfortunately vehicle availability and lack of parts support has all but killed this class. 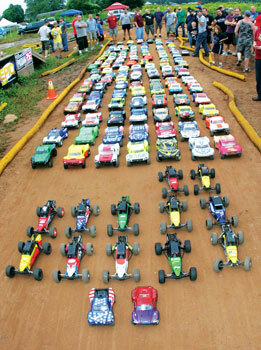 While the 1/5-scale gas-powered 4WD buggy class hasn’t seen much interest, the short course category is booming! 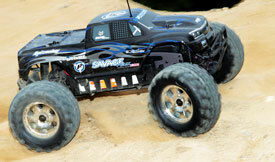 Losi released their 5IVE-T into the ring and it has single-handedly stimulated the resurgence of 1/5-scale! Based loosely on their 1/8-scale chassis layout, this truck is capable of handling tremendous power while still being very easy to drive. Incredibly fun and with massive parts support, all this fun and excitement will set you back close to $1,500! 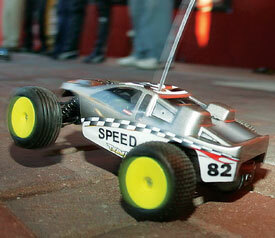 By far the smallest competitive RC car produced, the Kyosho Mini-Z is a pint-sized pile of fun! Using miniscule brushless motors, itsy bitsy batteries and teeny-tiny tires, the Mini-Z typically races on large, puzzle-piece tracks made of hard foam. The bodies on these cars are also incredibly scale, making them fantastic shelf queens even if you’re not an RC racer! 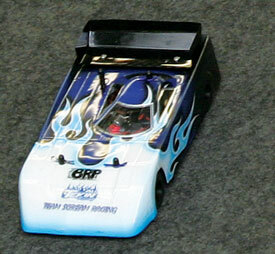 When the 1/18–scale electric off road explosion hit, a lot of racers were taking them indoors and running them on the carpet. Foam tires, stiff suspension and big power were the norm, but the trucks looked funny with their suspension parts and tires sticking way outside the body. Companies started fitting these micro machines with shorter suspension arms, shorter shocks and purpose-made rubber road tires, and the 1/18–scale electric on road car was born. While the 1/18-scale electric pan cars can be ridiculously fast for their size, they require a nice, flat surface to run on. Based on a standard 1/12-scale pan car, these mini rocket ships are incredibly light and nimble, but can also be very hard to drive. If you’ve got the reflexes to handle one of these, picking up any other form of RC should be a snap. One category that has been around longer than I have is the mini class. This class of cars is based on short wheelbase, front wheel drive ‘Mini’ cars that have realistic wheels, tires and bodies. They’re pretty slow (in the grand scheme of RC), but still provide a ton of fun for a lot of RC enthusiasts. Most of the body styles are modeled after the Mini Cooper, but additional lids like the Suzuki Swift, Fiat Abarth 500 and Honda S800 have also been released. 1/12-scale electric pan car is the premier class for the on road side. These tiny cars typically run on a carpet track and are equipped with big power, foam tires and super-sleek can-am style bodies that allow them to slice and dice for eight minutes. Concentration is a huge part of this class as one half of a mistake can cost you the race. This class has also seen its share of big names win world championships, including Masami Hirosaka, Naoto Matsukura and Tony Neisinger. 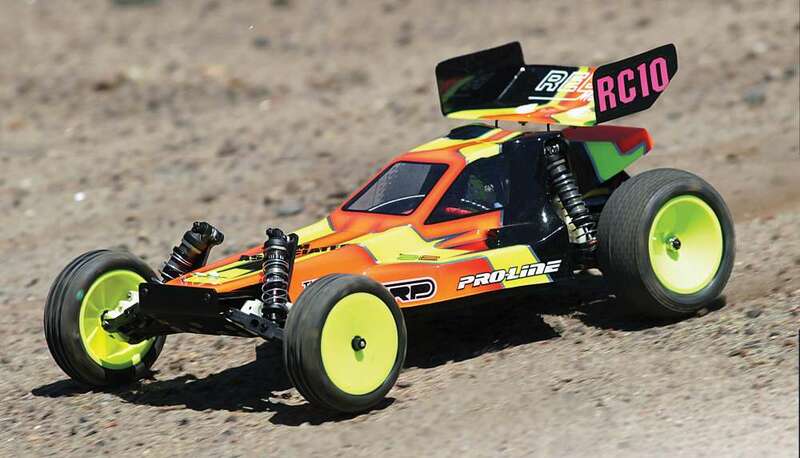 Powered by high-end brushless systems, 2S LiPo packs and super-efficient 4WD belt-drive systems, these cars are some of the fastest in RC. In race trim, 1/10-scale electric touring cars can attain close to 50+mph on any given track…limited only by the length of the straightaway. Many different sub-classes are run within this category, including RCGT (cars with realistic bodies and liveries), Vintage Trans AM (old school American muscle car bodies) and straight up touring car (modern day bodies that have been tweaked a bit to gain maximum aerodynamic advantages). 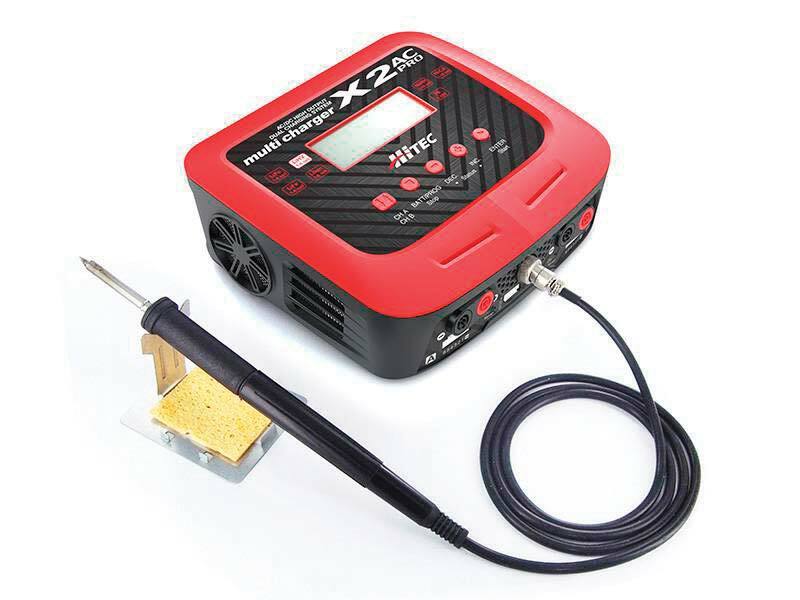 Even though this class has dropped a bit in popularity (due to the increased cost of this category), it still retains the lead in aftermarket support. Bigger cousins to the 1/12-scale pan cars, these foam-clad, flat-bellied road rockets are mostly at home on the carpet. They run the same power systems as the 1/12-scale cars but, being much bigger, tend to be quite a bit easier to drive. This class fell off dramatically in the early 2000’s but has seen a significant increase thanks to the World GT class. Hugely popular in Southern California, the 1/10-scale electric drift cars can be seen at most full-scale drift car events. Based on 1/10-scale electric touring cars, the drifters feature big power, hard, slick tires and beautiful paint jobs (most of the time). The mark behind the drift is the scale realism, and since the cars aren’t all that fast (they spend almost the entire time spinning their tires), drivers put a lot of work into the show as well as the go. There is definitely a difference between sliding a car around the track and doing it so precisely that you have less than an inch off every corner…it’s a skill that does take some time to master. The 1/10-scale electric rally class is more of a niche market than anything else, being basically a 1/10-scale electric touring car with different wheels, tires and rally-inspired body. Higher ride height helps them navigate dirt, grass and some pebbly areas, but their biggest problem in those terrains is their lack of enclosed drivetrains. 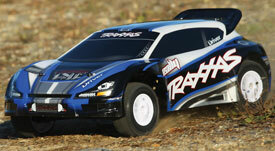 A few manufacturers, like Traxxas, have released some fully-enclosed rally cars, but the class has yet to catch on. Back in the day, 1/10-scale electric Formula 1 cars were more of a fad that very few people took part in. Although very realistic, the lack of proper tires made them very hard to drive. Back in 2010, however, a group of F1 fanatics started racing them locally and the class started to grow. This caught the attention of some industry reps, and these manufacturers started making F1-specific parts, including tires molded in high-end compounds. This has started a craze that has not only seen a nationwide series develop (the UF1 Series), but has also seen the F1 class appear at the National level. Known as the NASCAR of RC, these ultra-light cars were based loosely on 1/10-scale pan cars. Sharing only the front and rear suspensions, the paved oval cars had a completely different chassis; a carbon fiber plate that allowed the drivers to mount all of the weight on the left side of the vehicle. Also known as LTO cars (Left Turn Only), these cars are capable of speeds over 80mph on the larger, Velodrome tracks. While not widely popular anymore, there are still a few events during the year that let LTO owners air their cars out. 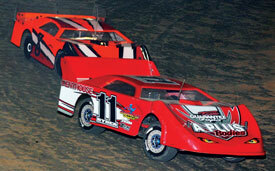 Extremely popular in the Midwest, the 1/10-scale electric dirt oval cars emulate their full-size counterparts to a T! Using 1/10-scale off road chassis as a base, the Sprint cars feature slender bodies, caged cockpits and massive, roof-mounted air foils. 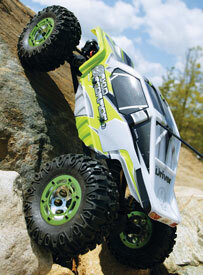 EDM’s rock the 1/10-scale off-road chassis as well, but roll with low-profile, full-fendered wedge bodies. While both classes share the same platform, their performance is wildly different. Only a few complete kits are commercially available; most are kits allowing you to convert an already owned off road vehicle. What weighs three pounds and can do 0-100mph in 1.5 seconds? 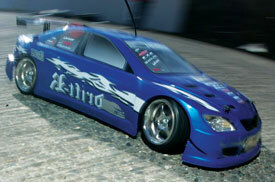 A 1/10-scale RC drag racer, that’s what! These long, slender bullets are built for one thing, flat out speed! 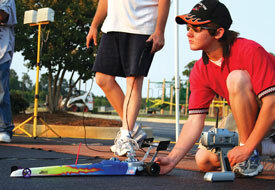 Fitted with powerful brushless motors, dragsters utilize a servo/micro switch setup instead of a standard ESC. This setup allows full power to the motor in a blink of the eye and super-soft rear foam tires to put it to the ground. These cars are so fast that it’s been said when the light turns green; you don’t look at where your car is, you look at where it’s going to be…that’s the only way to see it on the track! From the right side, both the nitro and electric dirt oval cars are basically the same. Rotate the nitro dirt oval car around and you’ll be greeted with the engine head and car-length long tuned pipe! Performance is similar, too, differing only in the sounds and smells of the nitro car. Other than the size and a few shared parts, there are few similarities between the 1/10-scale nitro touring car and its electric-powered cousin. 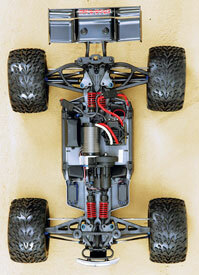 Because of its design, the nitro TC utilizes a completely different chassis layout. They typically run on larger tracks and can only be run outdoors. Pit stops for fuel are a requirement during racing, and some even go so far as to do tire changes. Speeds are comparable between the two but because of its wider stance and foam tires, the Nitro TC gets the edge on the track. The biggest dirt burners commercially available, the 1/8-scale nitro dirt oval cars are basically 1/8-scale nitro off road buggies with treaded rubber tires (or foams), slammed suspensions (basically just shorter shocks) and high-downforce, late model bodies. Fitted with .21-size race engines, these cars are extremely fast. 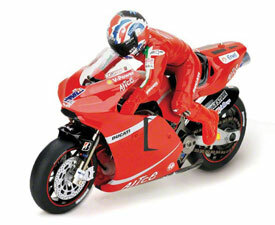 Kyosho released their first 1/8-scale Hang-On Motorcycle back in the early 90’s; basically a simply bike that had the driver ‘hang off,’ or shift his weight, when the bike leaned into a turn. 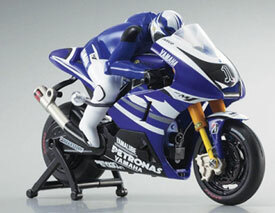 This was an incredibly cool effect, giving the Hang-On a very realistic appearance. Unfortunately the Hang-On motorcycle was more of a fad and slowly drifted away…until recently. Kyosho has re-released the HO bike and, in fact, quite a few of these can be seen running on some of the local Mini-Z tracks. The largest of the on road cars, 1/5 gas-powered touring cars are in a class of their own. They don’t share their design with any other form of RC, are 95-percent billet aluminum and are powered by monster HP weed whacker engines. The bodies look awesome once mounted and painted in realistic liveries, but these alone could set you back a couple hundred bucks…and that’s for a clear one! Unfortunately, the initial cost is what’s holding this class back from becoming as popular as 1/5-scale off road. 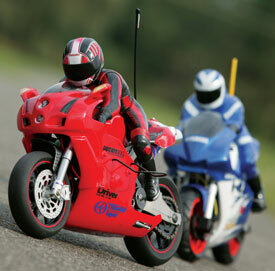 The 1/5-scale electric motorcycles are the largest mass-produced bikes available. They use the same running gear as the 1/10-scale electric touring cars and feature wheel mounted front brakes, high-traction racing rubber and detailed, Lexan bodywork and riders. While you’ll only find small pockets of popularity in the US, these bikes have a major fan base overseas, including a bi-annual World Championship event! Other than the obvious difference, the 1/5-scale nitro motorcycles share quite a bit with their fellow electric cousins. Fuel tanks sit where the battery usually goes, and an angled nitro engine fills the void where the motor and ESC would sit. The same bodywork and rider are utilized, however, to keep with the scale realism, and the exhaust is actually routed to the back, exiting right below the rear fender. Scale indeed.